Well, we have now moved from the Kapiti Coast to Friendly Feilding. I know, most people want to move nearer the beach. Been there, done that. Time for a change, although it's a bit of deja vu for me as I grew up in Feilding many many years ago. We are relaunching tekMate here in Feilding, with our point of difference being that we are keen to help people to come up to speed with their 21st Century technology, We still fix problems for you, but our real expertise is helping you use your technology to get the best out of it (and you). Computers, smart phones and tablets, and cameras, and all of the software and settings that these devices have. Check out our services for more details. We would love to hear from you. Drop us an email, or give is a call. Wow, I must have been a bit busy. I haven't written a Post for here for quite a while. So here goes. At the and of this month Microsoft's free Windows 10 upgrade offer expires and a couple of days later is the first major upgrade. 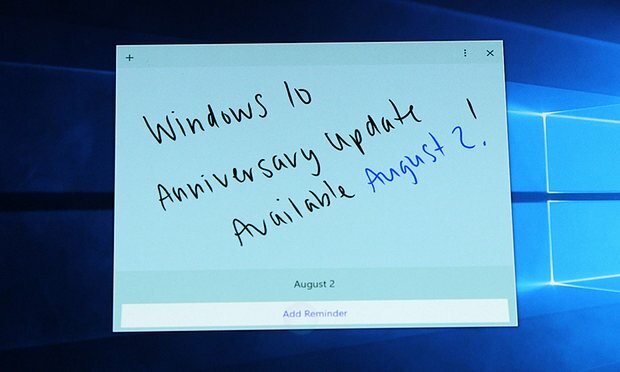 So if you want Windows 10 then this is your last chance to get it free. There are pros and cons for this upgrade and you will need to weigh them up. I was going to go through all of this but I have found a link to a great article that summarises this all rather well. I agree with what is stated in the article and couldn't possibly say it quite as well as Jack writing in The Guardian. So click here to get Jack's words of Windows 10 wisdom. 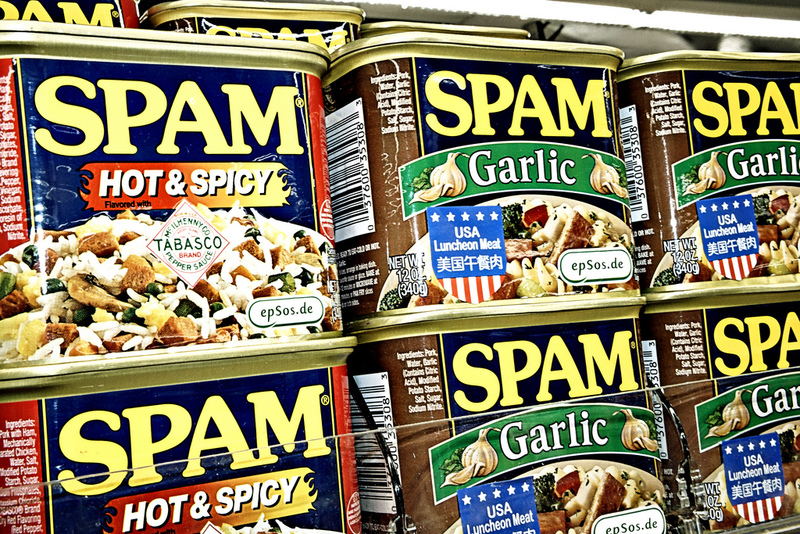 Maybe it's just me, or maybe it's something that I said, but I am getting a lot of nasty Spam just lately. They all sound very exciting, but they all look and sound just a little bit Spammy, perhaps with a sprinkling of Virus and Malware. The normal warning signs are there, referring to the wrong retailer, spelling mistakes, the email is from someone at an email address that doesn't match the retailer's name, and the links they want you to click on also don't have the retailer's name. These could really ruin your Christmas, so do not touch them. 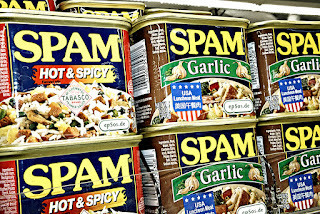 If you are lucky they may only show up in your Spam/Junk folder, but wherever they show up, just delete them.